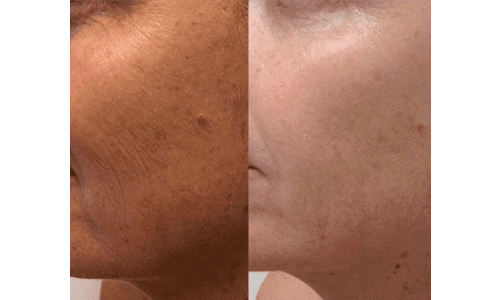 The Vivace Fractional Microneedling device combines the benefits of microneedling with the skin tightening effects of radiofrequency (RF) and LED light therapy. 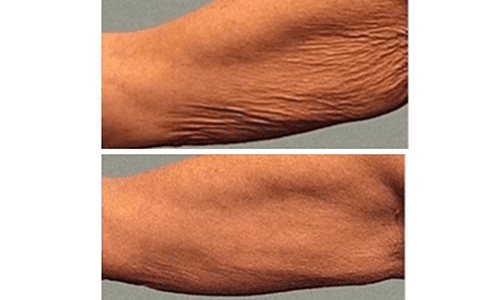 This trifecta of skin rejuvenation improves skin tone, texture and firmness. 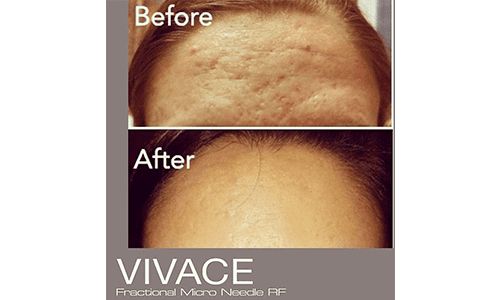 In addition to being the most comprehensive RF microneedling device on the market, the Vivace treats all skin types more precisely and deeply. The 36-gold tipped needles are robotically controlled minimizing discomfort, eliminating downtime and creating an ideal skin canvas to administer post-treatment serums. 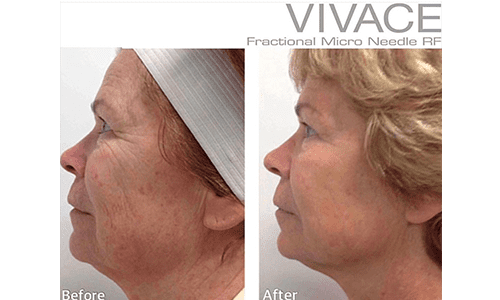 The Vivace is effective for reducing wrinkles, eliminating acne scars, eliminating stretchmarks, and skin tightening. 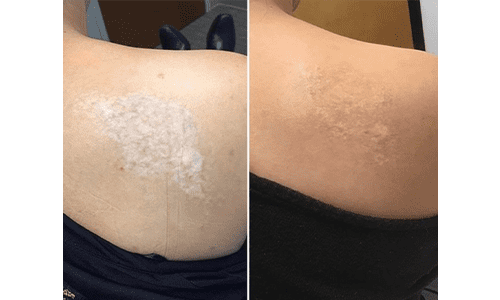 While results are often immediate, there is an improvement over a three-month period as the process of collagen regeneration increases over time. Dr. D’Alessio recommends that her patients undergo three treatments for optimal results.